1.Material: Made of Genuine Leather + Flannel + Hard PC. 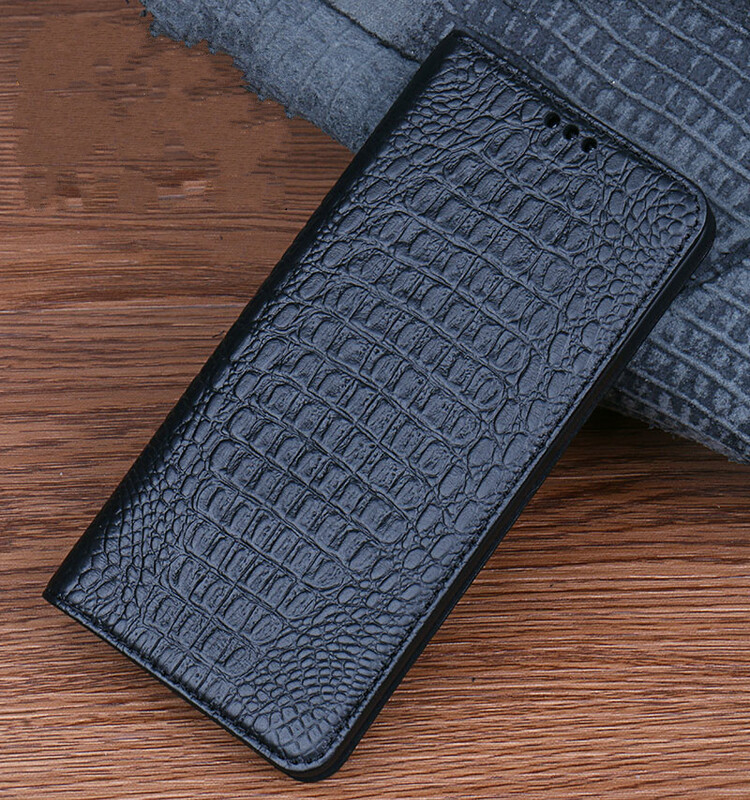 2.Model: Perfectly fits for Samsung Galaxy S8 & S8 Plus. 3.Function: Great protection from dirt, scratch and damages. 4.Feature: Luxury Magnetic Flip Wallet With Card Slots + Stand Function. 5.Service:Free Shipping with a tracking code + Fast Shipment + Quick Response.